It’s only taken 143 years for Jack Daniel’s — one of the U.S.’s oldest distilleries — to get into the experimental whiskey game. 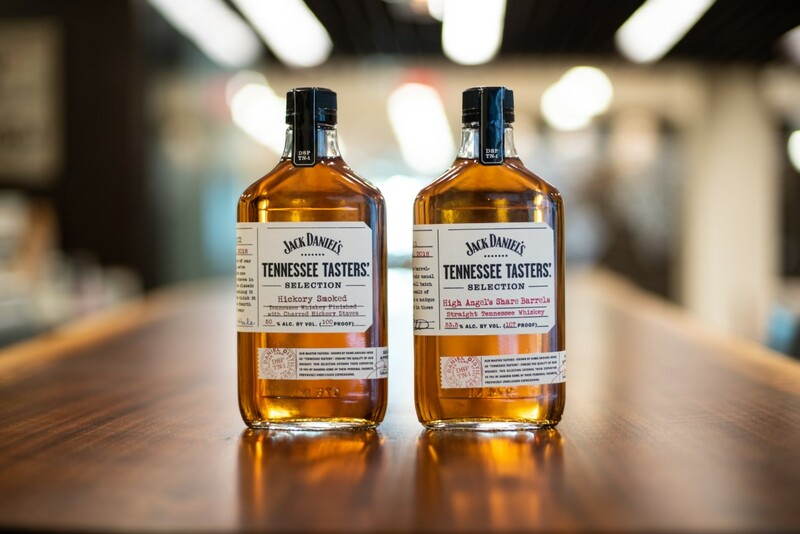 And at last, here we are, with the first two entries into the so-called Tennessee Tasters’ Selection line, all limited edition bottlings that will be sold only at JD’s distillery and “select stores” across Tennessee. The whiskeys are “each carefully chosen by Jack Daniel’s Master Tasters to deliver unique and diverse experiences,” with each release netting about 24,000 bottles. These will be dribbled out every few months. The first two releases are here now, with a third release called Reunion Barrel (finished in wine barrels) already announced for early 2019. Let’s dig into the first two of these experimental offerings.